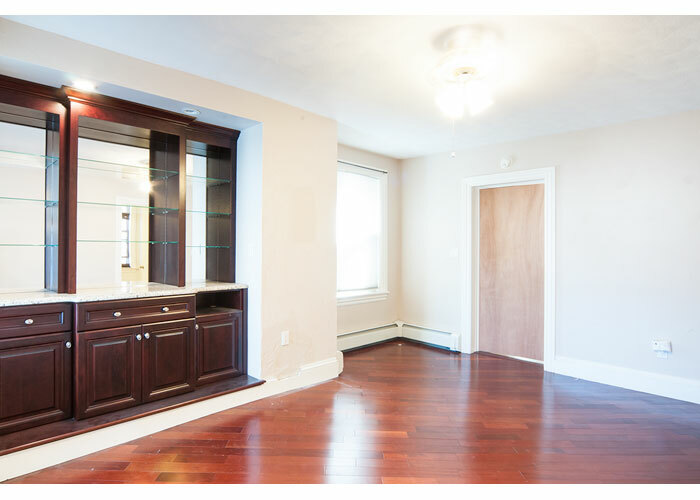 Beautifully renovated 2 bedroom apartment available for rent on Webster Street (Yes, you read it right: Webster Street)! Those of you who have been looking in Eastie know that these vacancies don’t come around often and when they do, they don’t last! Jeffries Point is a great up and coming waterfront neighborhood with many beautiful parks, restaurants and a great harbor side walkway! Our skyline view is incredible – possibly the best in Boston and the location is great for public transportation commuters as well as drivers – residents receive a forty cent tunnel discount making it ideal for easy access to/from anywhere in Boston and most major highways. We have a private residential entrance to Ted Williams Tunnel (on Maverick Street) and we are minutes from anywhere you want to be in Boston! This is an owner occupied building.